Question #4: What impact does the belief that God’s adoption of his people is metaphorical have on the way we understand Paul’s language? 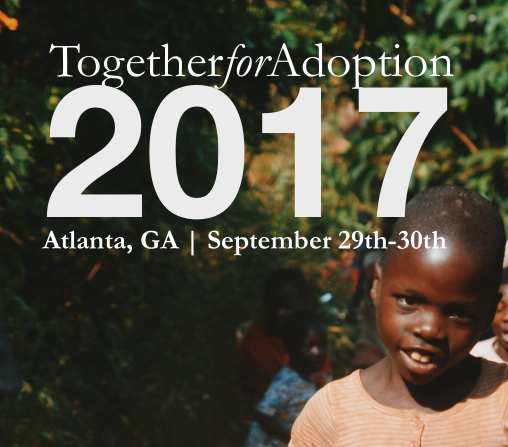 Our endeavor to clear the ground for a fresh perspective on the biblical teaching of adoption has led us to engage a series of questions. In answering the first three, we have disentangled the filial or familial language of the New Testament relevant to the new birth from that of adoption. 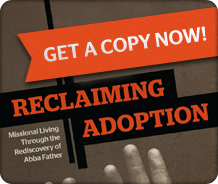 Adoption, it is now clear, is the explicit teaching of the apostle Paul alone. His unique use of huiothesia ~ the sole New Testament term for adoption ~ is, we reckon, metaphorical. The character of the adoption metaphor: How metaphors differ from other figures of speech such as similes. Summary: It is the fact that adoption is a metaphor which nullifies fears of moving away from a literal reading of the language. 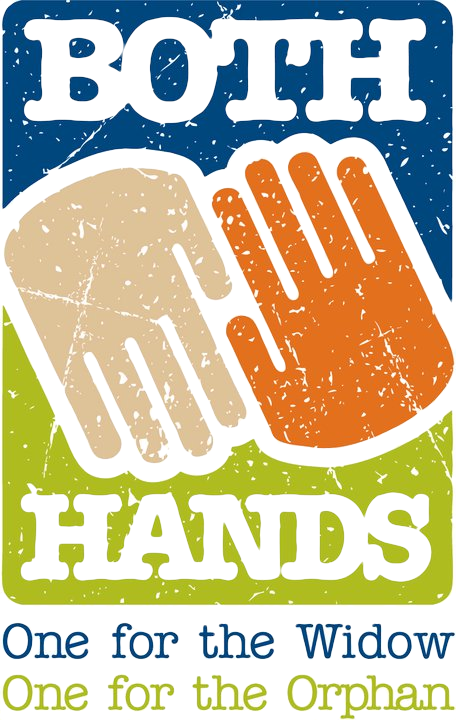 The power of the adoption metaphor: Why Paul makes use of huiothesia on only five occasions. Summary: The argument that adoption is not very important in Paul’s theology is based on a want of awareness of how metaphors function. The substance of the adoption metaphor: Whether it is better to categorize adoption as a model (robust metaphor) or a metaphor? Summary: The long-established habit of mixing the metaphors of Scripture (notably the new birth and adoption), without explicit exegetical warrant for doing so, can be explained in part by the belief that adoption is more akin to a one-time analogy than to a substantive and coherent framework for understanding the believer’s acceptance in Christ. 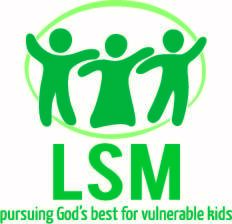 The uniqueness of the adoption metaphor: How the character, power, and substance of adoption all confirm the inappropriateness of mixing biblical metaphors and models where Scripture does not do so. Summary: Establishing this inappropriateness is essential to considering Paul’s language of adoption on its own terms. Such a consideration offers us a chance to exchange some of the muddled exegesis of the past for a view of adoption that is more historically, linguistically, biblically, theologically, and practically aware. Doubtless, some of this sounds cryptic right now, but I trust clarity will come as we look at each aspect of a metaphorical understanding of adoption in turn, beginning next time with a discussion of the character of the adoption metaphor.